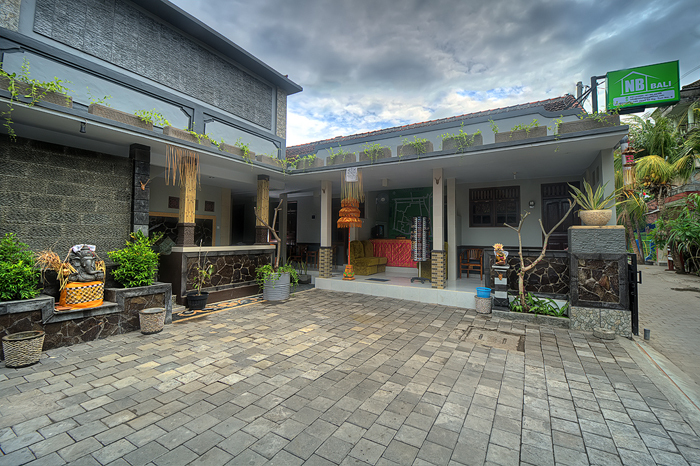 guest house for smart travelers. 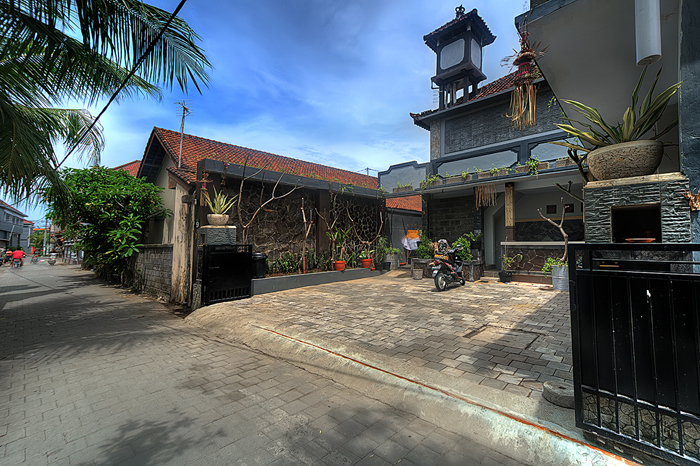 Close proximity to Kuta Beach , artistic Legian, Kuta Shoping Centre (Kuta Art Market) and fashionable Seminyak. 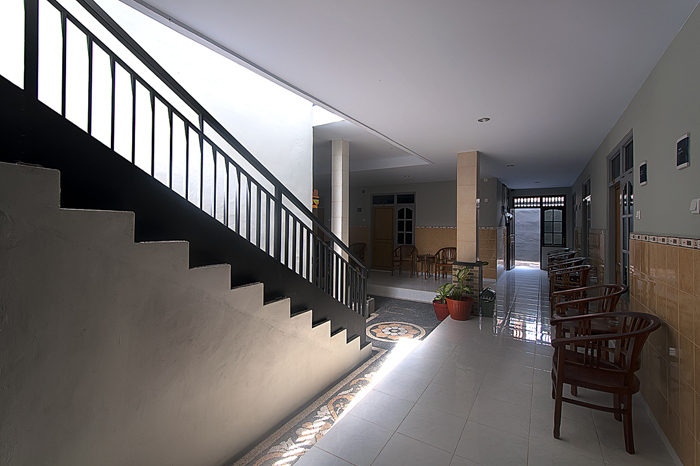 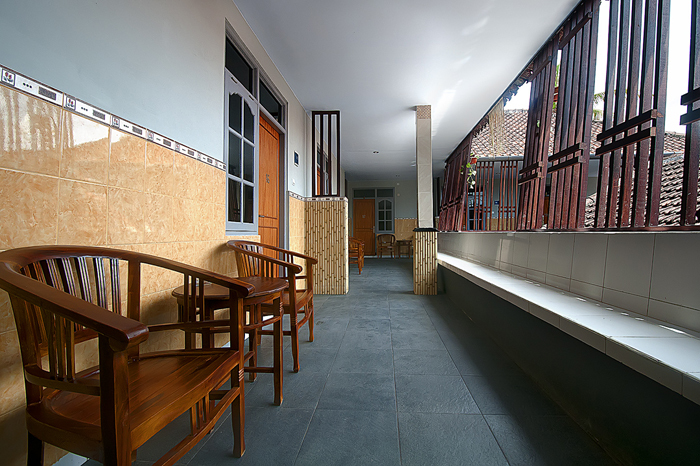 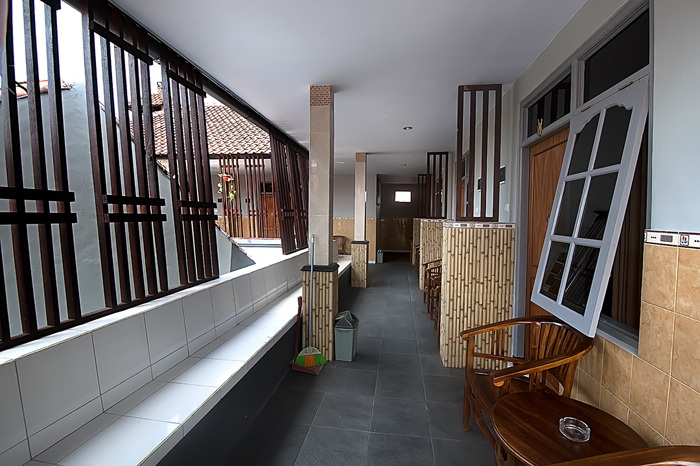 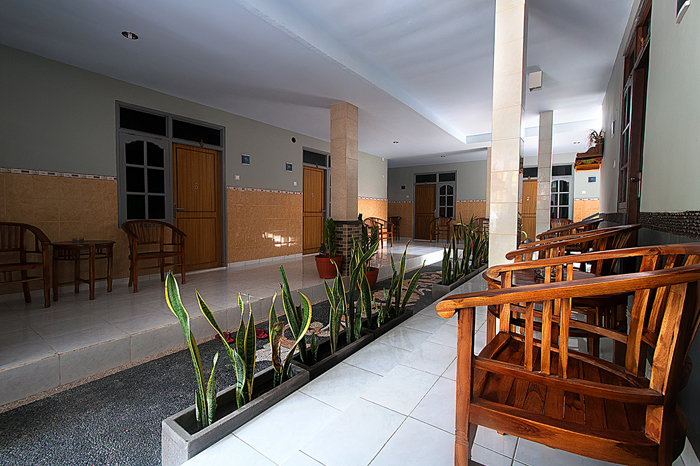 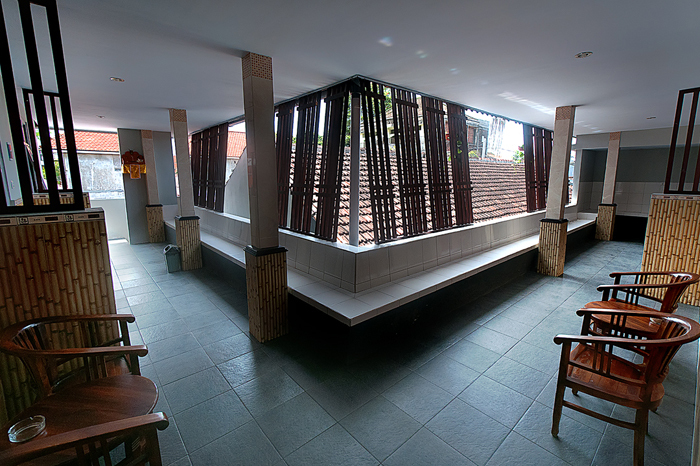 Feel the comfort of your own home in our NB Bali Guest House. 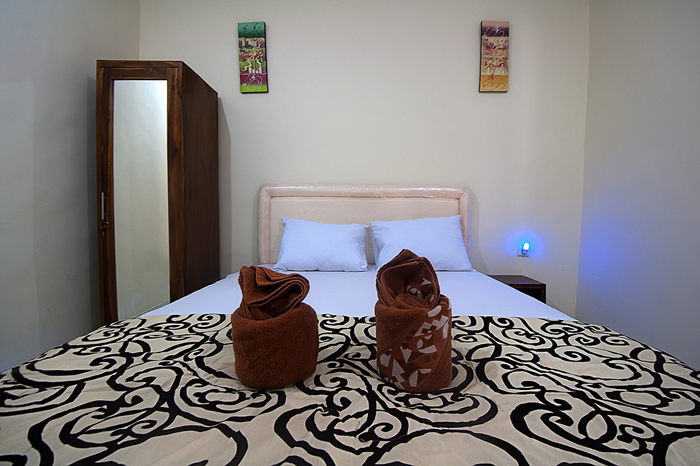 15 Studio rooms type with a hot & cold water and air-conditioned bedroom. 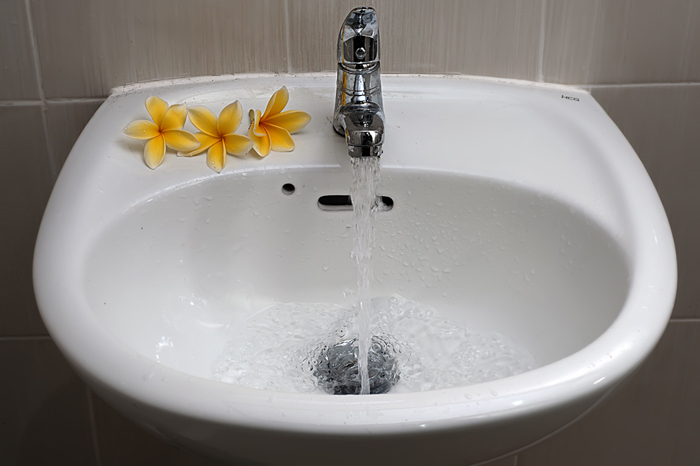 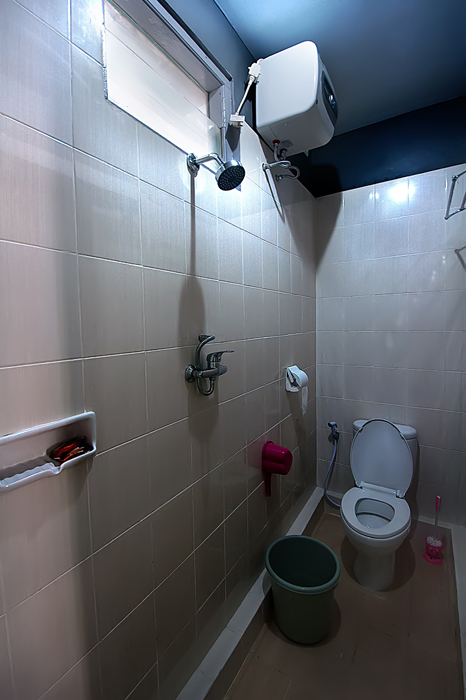 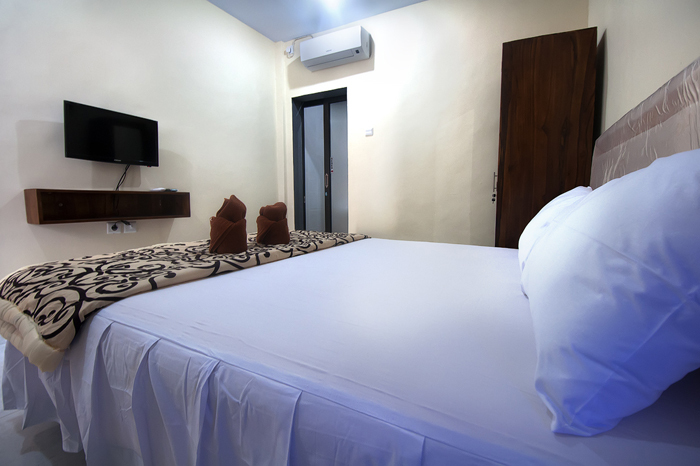 They are equipped with an LCD TV with national channels and toilet bathroom with standing shower. 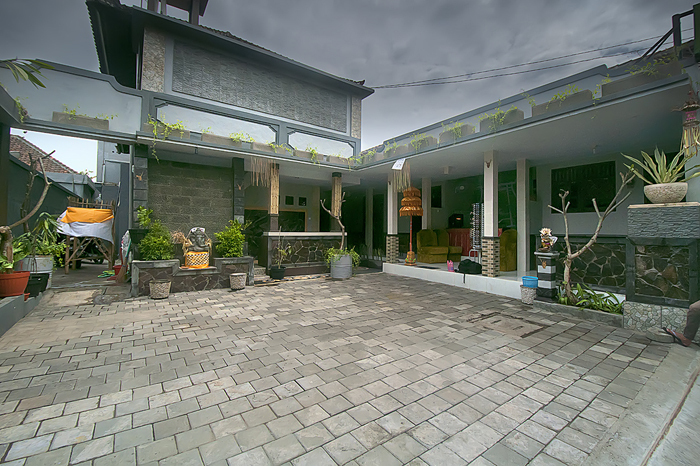 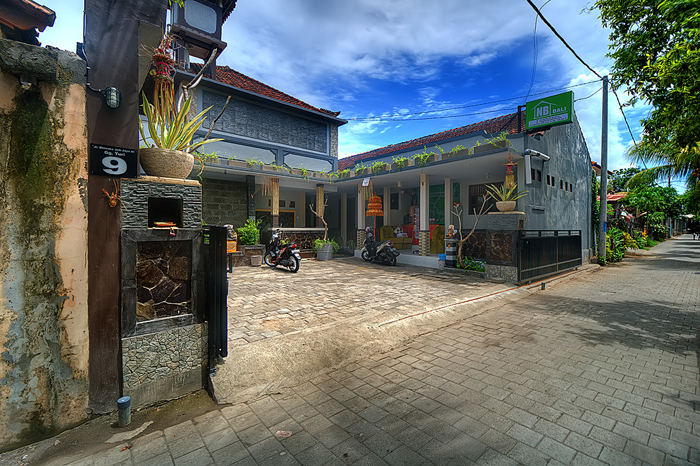 Located at Jalan Bhineka Jati Jaya XI Gg Turi No 9 Lingkungan Anyar Kuta Badung Bali. 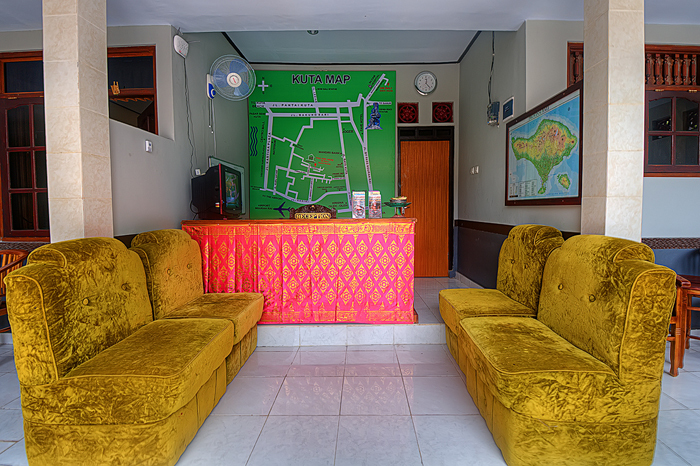 Very strategic and convenience location , near Kuta Art Market, Krisna Oleh Oleh, Joger, Centro Mall, Lippo Mall Kartika Plaza, Waterbom, surounded by a lot of best restaurants, 10 minutes to Kuta beach and Seminyak. 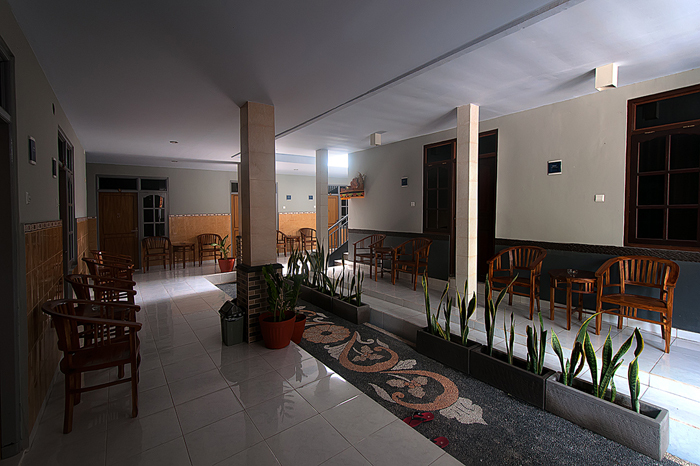 It only takes 10 minutes to Ngurah Rai Airport.